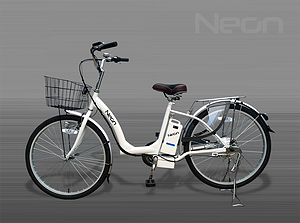 NeoneBicycles are symbolically deserving to assimilate in the line of various common, affordable and one of the most useful modes of transport for every age group and every family regardless of its rural or urban status. Amir Masih, a senior electrician with professional expertise, has tested, tried and enjoyed the frequent rides on NeoneBicycles. 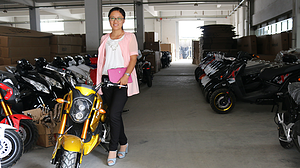 Presently imported from its own factory in China, these NeoneBicycles speak of their flawless assembling and manufacturing at an international level. Amir Masih happily shared his views about his riding experience on NeoneBicycles.